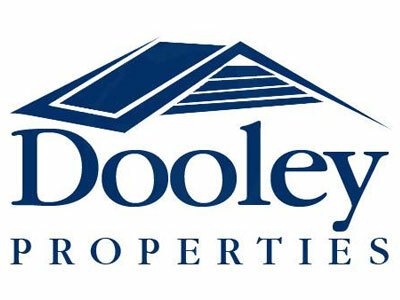 [wolml:link url="http://www.dooleyproperties.com/"]Dooley Properties LLC[/wolml:link] has been in the rental property business since 1989. We offer high-end, beautiful rental homes in the The Woodlands, Conroe and Lake Conroe area on 1 year or long term leases. We aim to provide our residents with well maintained properties offering many features for example, our Townhomes and Duplexes include lawn care, quarterly pest control as well as all of the kitchen appliances and a FULL size washer and dryer are all included. You can check out our available properties by clicking [wolml:link url="http://www.dooleyproperties.com/property-list/"]here[/wolml:link]. We want to be a part in helping you to create that special place you and your family proudly call home. Give us a call today to schedule a preview and let [wolml:link url="http://www.dooleyproperties.com/"]Dooley Properties LLC[/wolml:link] show you why we are the best choice and value for your rental needs in the Woodlands, Conroe and Lake Conroe area.